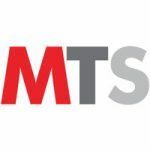 SpotOn Transact, LLC, a cutting-edge payments and software company redefining merchant services, announced the acquisition of Lifeyo, a website development platform. Rebranded as SpotOn Website, it will enable SpotOn merchants to create a professional and functional website quickly. SpotOn Website is a valuable addition to the SpotOn platform and suite of tools that includes payment processing, customer engagement and business solutions to help small and medium-sized businesses grow. Along with website design, SpotOn Website easily develops sites that are mobile responsive as well as automatically SEO-optimized to help businesses rank higher in online search results. Since SpotOn Website will be fully integrated with the entire SpotOn platform, it will be easy for merchants to reach customers with new marketing strategies that take advantage of the new site. 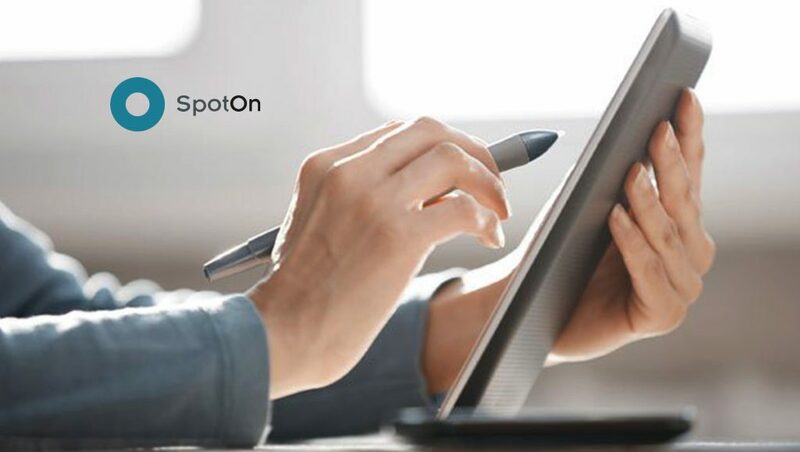 SpotOn’s all-in-one solution now includes options for payments, marketing, reviews, appointments, loyalty, payroll, scheduling, restaurant solutions and now website creation in one easy-to-use platform.